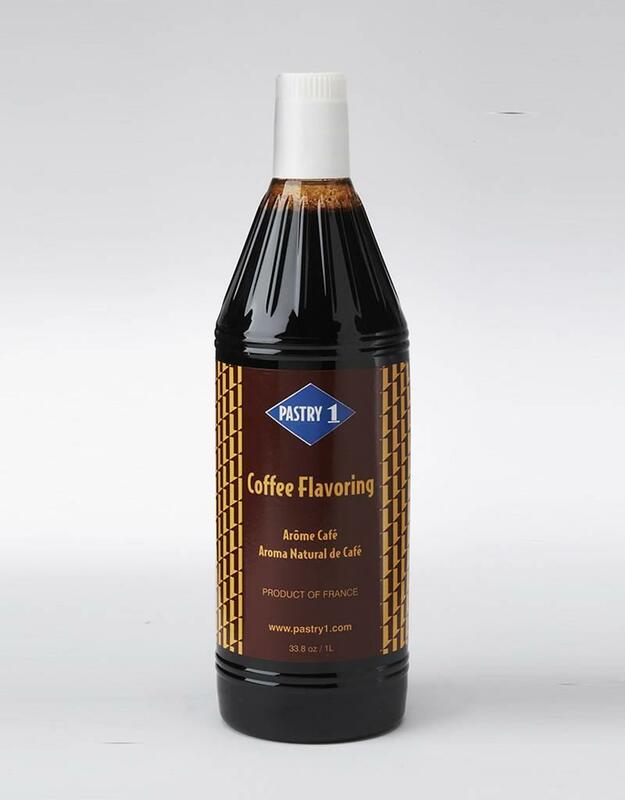 Ingredients: Water, Caramel, Sugar, Liquid Coffee Extract. 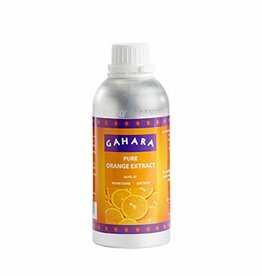 GA206 Orange Extract is made from the oil of orange zests and captures the essence of orange flavor. The extract compliments juice and can replace zest in any recipe. 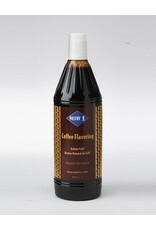 It is indispensable in the creation of fine desserts and pastries. GA203 Cinnamon is among the world's premier spices. Today cinnamon is a key flavor profile in many popular beverages, baked goods, and regional cuisines. 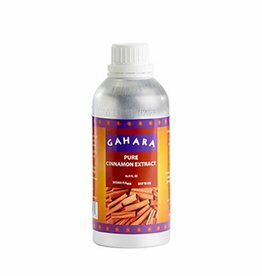 Pure Cinnamon Extract is powerful, so use with discretion. 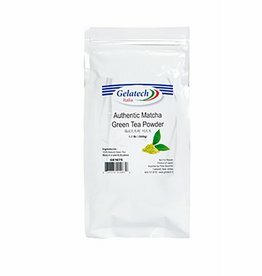 GE1075 Fine powder of matcha grade green tea. Green Tea Powder does not contain any GMO materials. Green Tea Powder is Gluten Free. 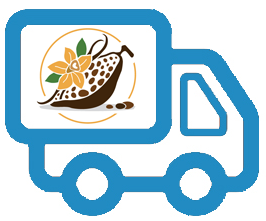 3010-1000 LorAnn's Finest Pure Vanilla Extract uses only the best Madgascar "bourbon vanilla", these beans are aged to perfection on the vine to produce a rich, creamy, smooth flavor that blends beautifully with a variety of food. 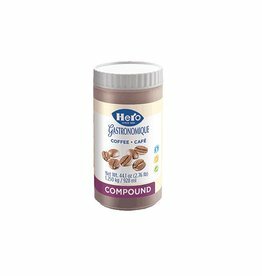 HE1048 You can use Hero Compounds to flavor Bavarian butter-creams, batters, custards, mousses, puddings, cream cheeses, ice creams, milk shakes, yogurts, ganache, creams, and Gelato.